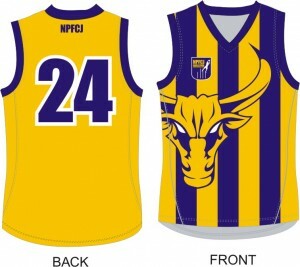 Wear the colours and be proud Noble Supporters. 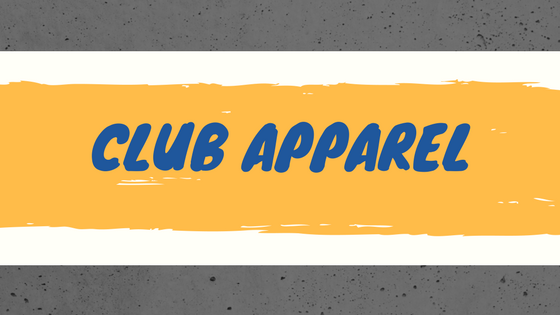 Merchandise can be purchased on a Wednesday and Friday night at the club rooms. 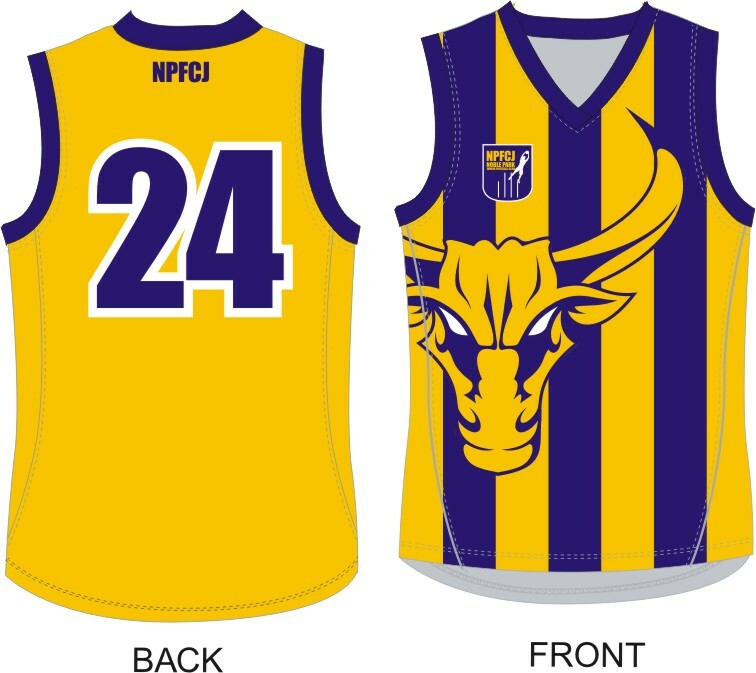 For information on ordering any of the items, please contact Kylee Brunning on 0422 417 645 or your Team Manager. 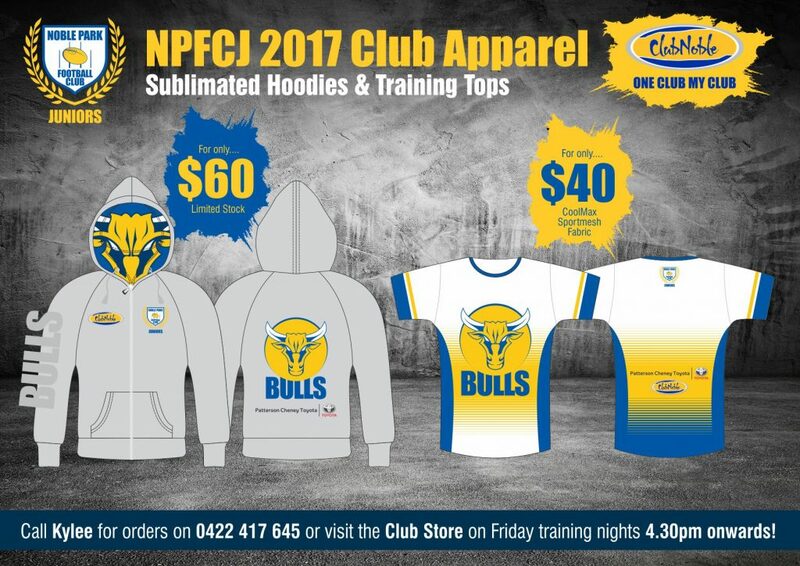 SHORTS: We have a limited stock of shorts for sale at Ross Reserve on Wednesday and Friday nights during training. Please note that these cannot be purchased through Sportsmart. All players are to ensure they are wearing SEJ approved shorts. 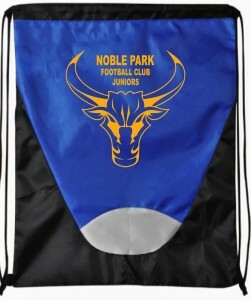 In Season 2018 all players wishing to play at Noble Park Football Club Juniors will be required to wear a mouthguard when representing our club in games or attending training.